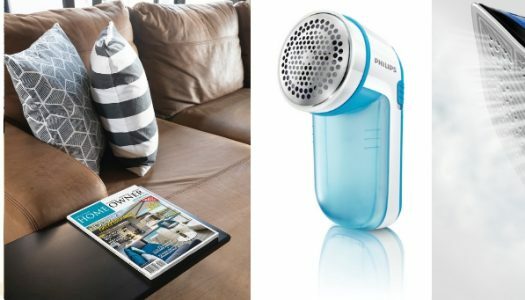 Stand a chance to win a Brita Hydration Pack valued at R2 600. 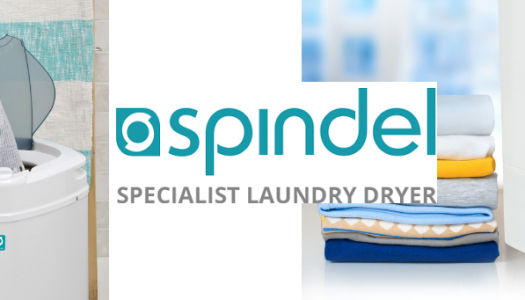 Stand a chance to win a 6.5kg Spindel to the value of R2 599, including delivery. 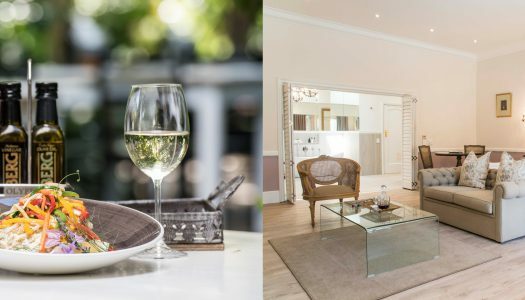 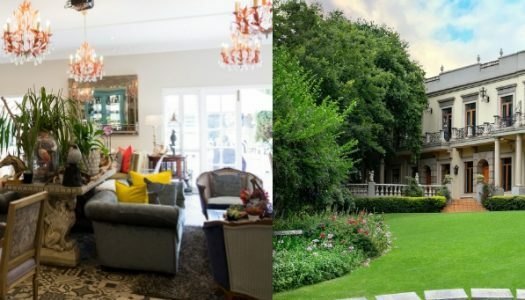 One reader will be able to take three lucky friends to indulge in high tea at Fairlawns Boutique Hotel & Spa in Sandton, valued at R1300. 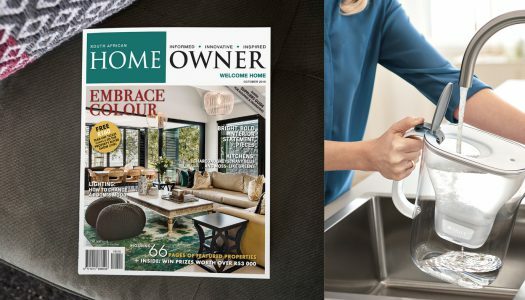 We have a fabulous giveaway, free ticket offers, a not-to-be-missed subscription deal and an exciting reader event in the October issue of SA Home Owner. 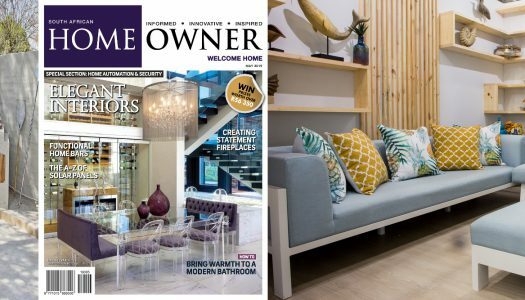 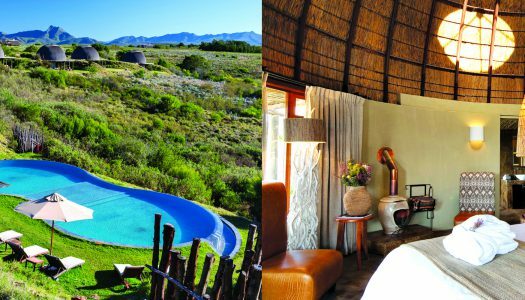 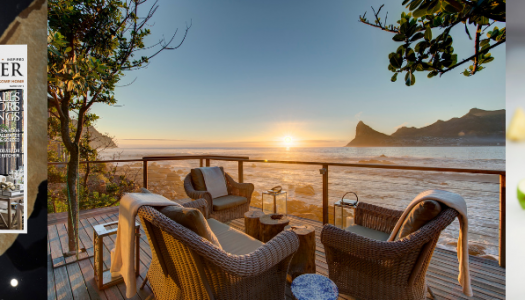 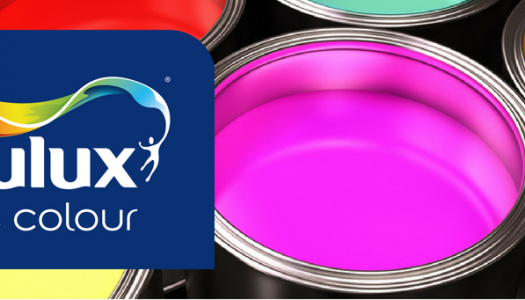 Two readers stands a chance to win one of two Dulux hampers valued at R1 000 each.